If you live in Oslo, you can now lease a hydrogen car! 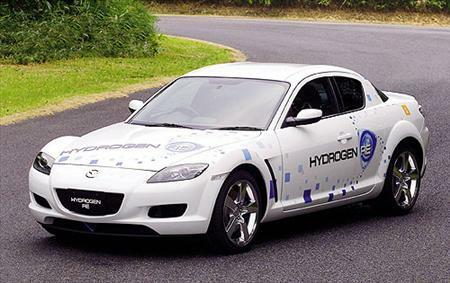 Hynor currently has a Mazda RX8 that runs on hydrogen. It can be refilled at Økern Statoil in Oslo and Drammen. This is a rare opportunity to showcase your business while trying out a hydrogen propelled vehicle!